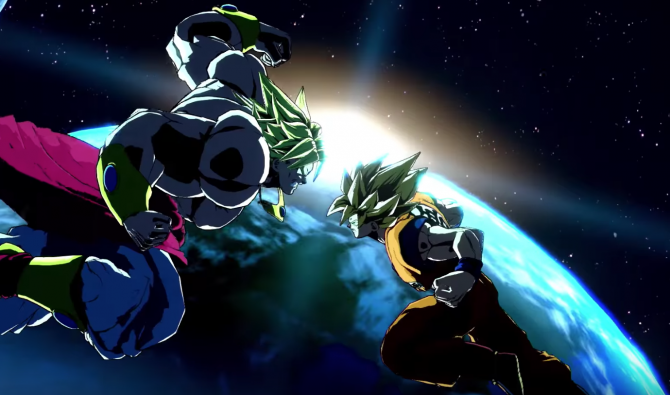 Super Dragon Ball Heroes: World Mission is coming to North America and Europe one day after releasing in Japan on April 5, 2019 for both the Switch and PC. 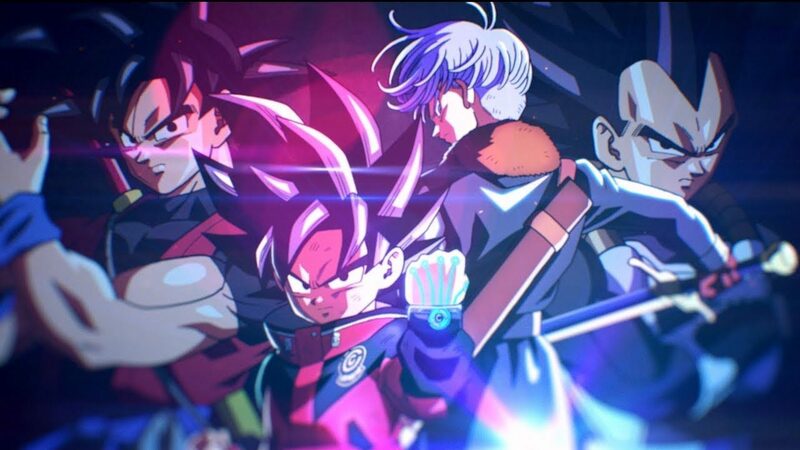 Bandai Namco has confirmed Super Dragon Ball Heroes: World Mission will be coming to North America and Europe on April 5, 2019, only one day after Nintendo Switch and PC owners in Japan get it. 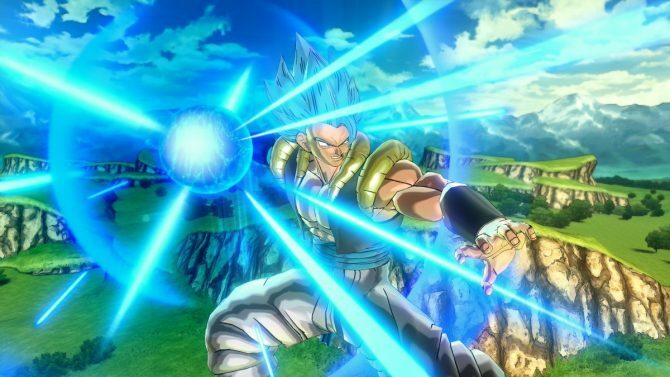 During a Twitch stream on the Bandai Namco channel Super Dragon Ball Heroes: World Mission was first hinted at in the V-Jump issue for October 2018 announcing Bandai Namco would be partnering with Dimps Corporation to release another Dragon Ball game in 2019 for the Nintendo Switch. While no western date was set an Australian Classification Board entry was made for the game (it was rated PG for those wondering). 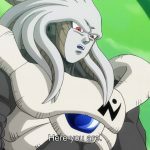 A teaser trailer was released around the same time showing off cards of characters from Dragon Ball Z, Dragon Ball Super, Dragon Ball Heroes, and even Android 21 from Dragon Ball FighterZ. Then in December it was announced that Super Dragon Ball Heroes: World Mission would be coming to Nintendo Switch on April 4, 2019. Now we know it will also be coming to the West for both Nintendo Switch and PC via Steam on April 5, 2019. 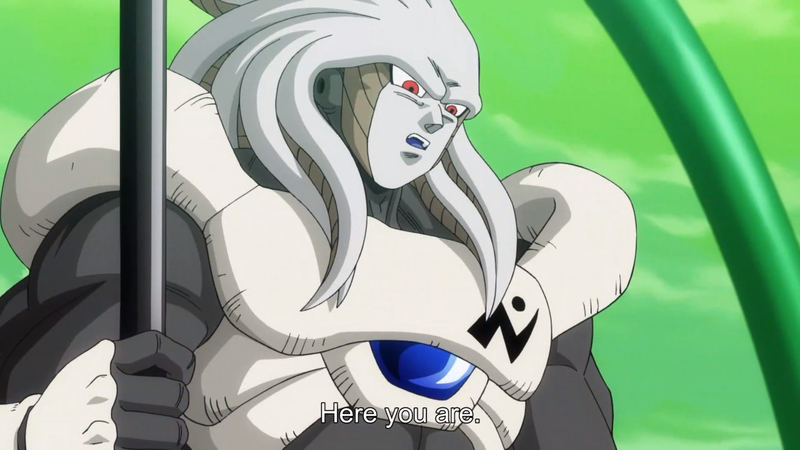 Super Dragon Ball Heroes: World Mission will continue the story of Dragon Ball Xenoverse as Time Patroller Trunks and the Supreme Kai of Time are confronted by a new character, Sealas who is apparently the first Time Patroller. 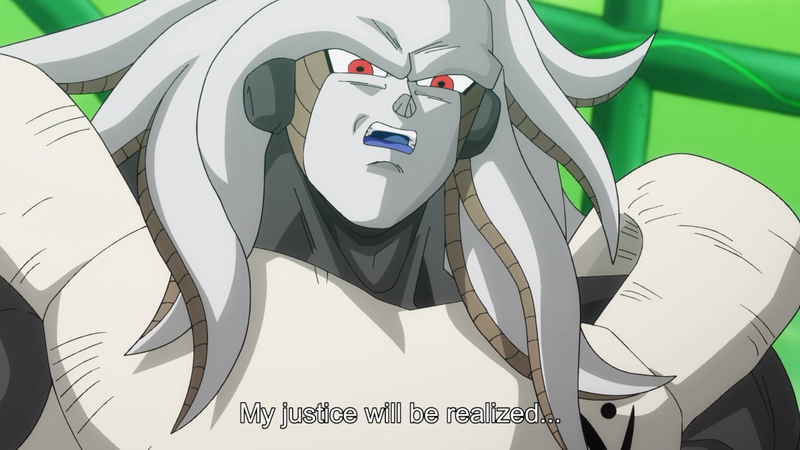 Sealas comes from character designer Toyotaro of the Dragon Ball Super series and states, “My justice will be realized…” Ominous. 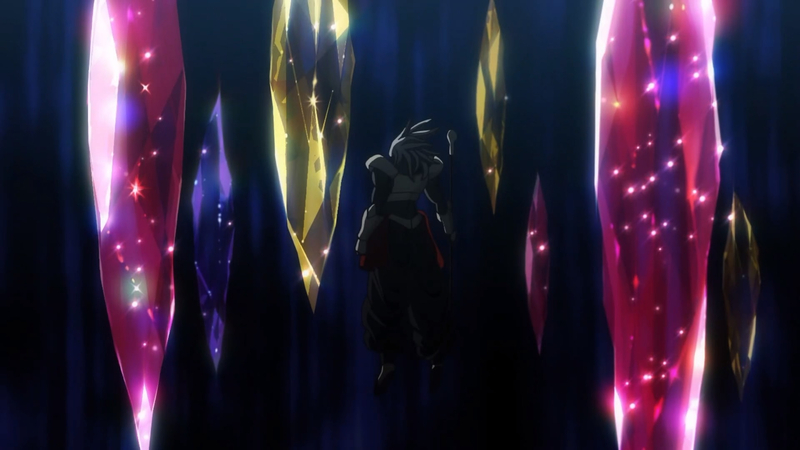 Trunks gets beaten down by Sealas and most likely the player character will be recruited in order to help stop whatever plans he has for time itself. Gameplay during the Twitch stream show that it is a card strategy game, with the player positioning characters on a field and then engaging in attacks against the opponent with some quick time events aiding your attack. In addition to character cards there are support cards to help improve your odds and upgrade characters. 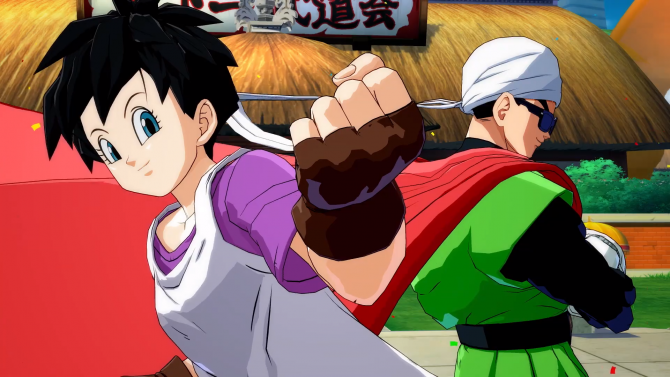 This Dragon Ball game differentiates from the other, more brawler/fighting type games in that it is a card game focused on seven-on-seven battles against other characters utilizing cards that summon characters from across all of the Dragon Ball media empire. 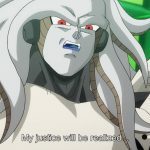 Super Dragon Ball Heroes: World Mission includes more than 1,160 cards with about 350 characters. Set seemingly within the far future of Earth, Capsule Corporation has created a card game based on past warriors. There will be online battles, allowing players to face off against other players online or nearby if they also have a copy of the game on Switch. Dragon Ball Heroes was originally an arcade game in Japan, with an update overhauling the game and renaming it to Super Dragon Ball Heroes. 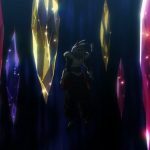 You can watch the announcement trailer below for the North American version of Super Dragon Ball Heroes: World Mission and look forward to its release on April 5, 2019.